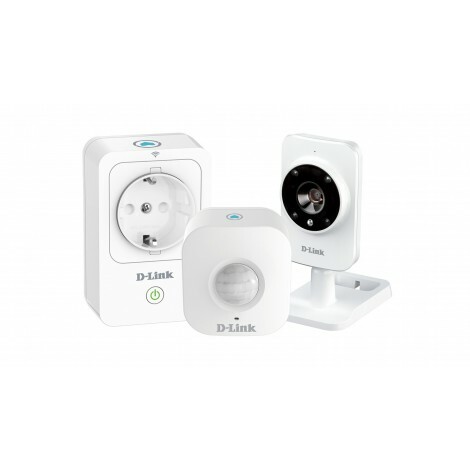 Simply download the mydlink Home app and the step by step setup wizard will help you set up all the devices in the kit. 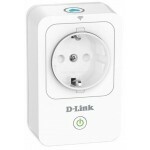 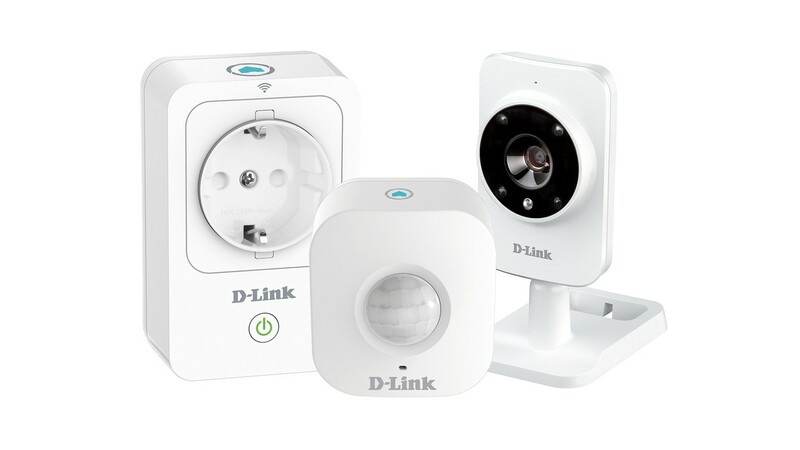 Instantly turn devices on or off from your iOS or Android smartphone or tablet using the mydlink™ Home app, wherever you are. 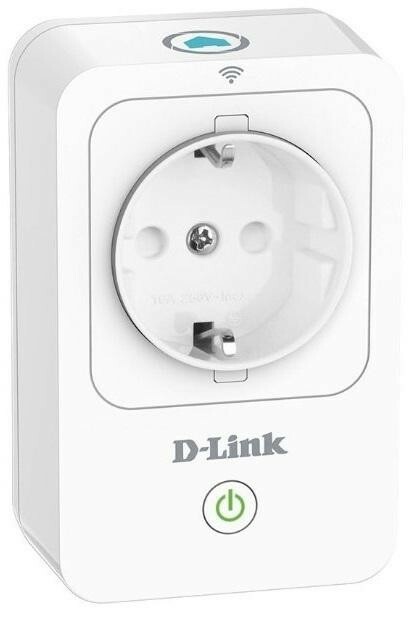 The integrated thermal sensor automatically turns off overheating power sockets, giving you peace of mind. 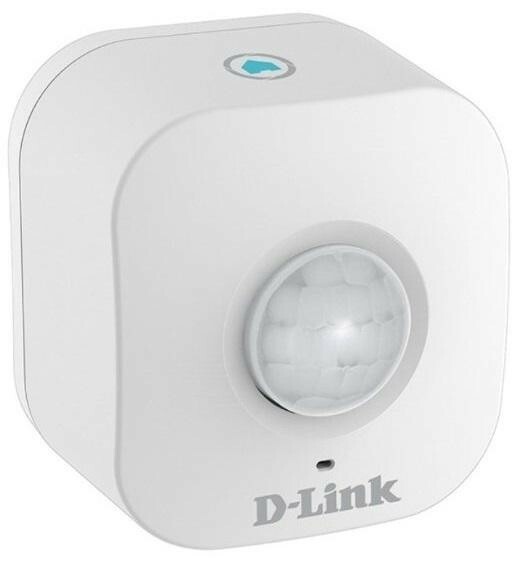 The passive Infrared (PIR) motion sensor greatly reduces false alarms to ensure you are alerted only when needed. 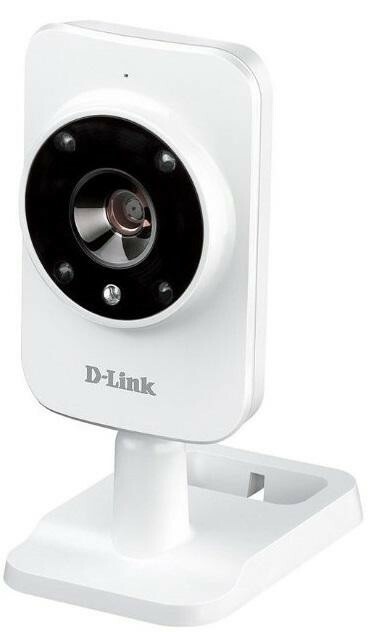 Motion detection up to 8 metres (100° horizontal / 80° vertical). Automatic alerts to notify you when motion is detected.